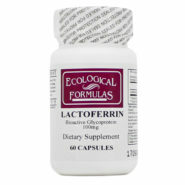 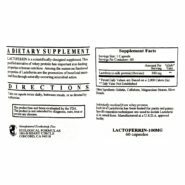 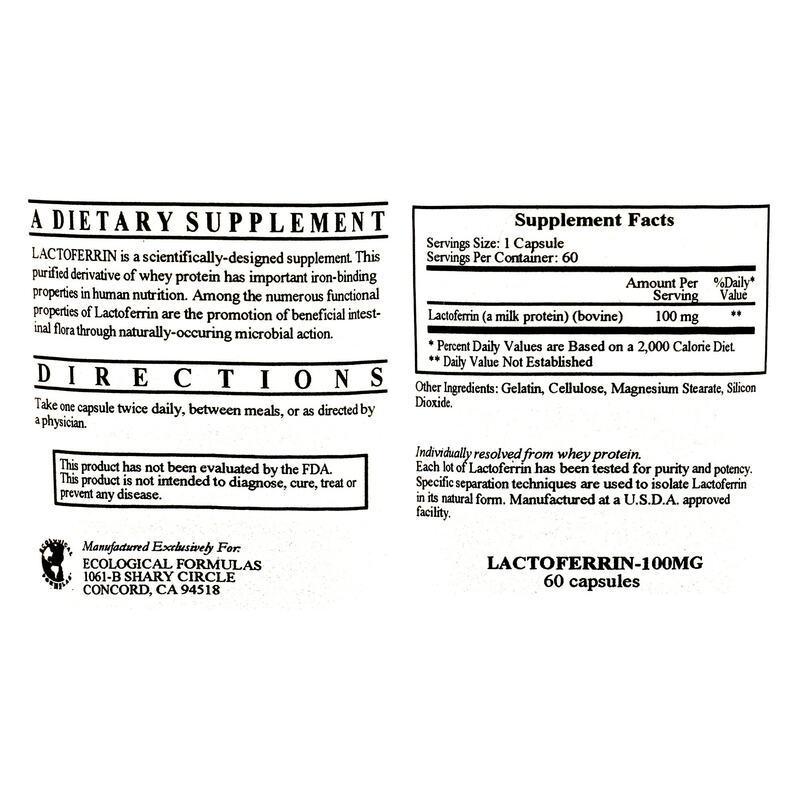 Lactoferrin is a scientifically designed supplement. 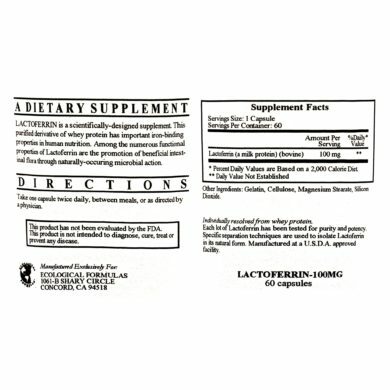 This purified derivative of whey protein has important iron binding properties in human nutrition. 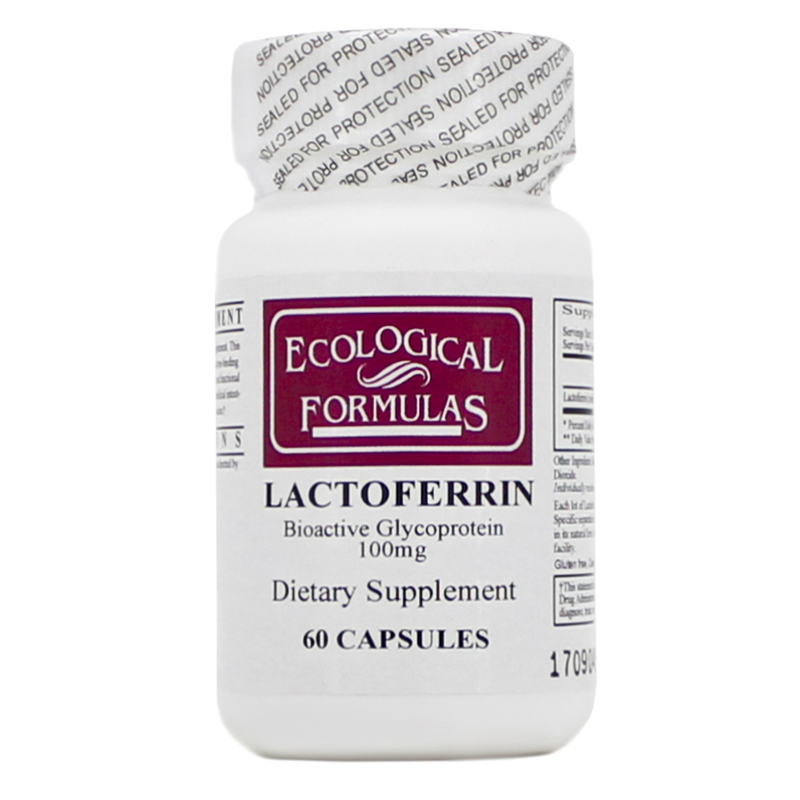 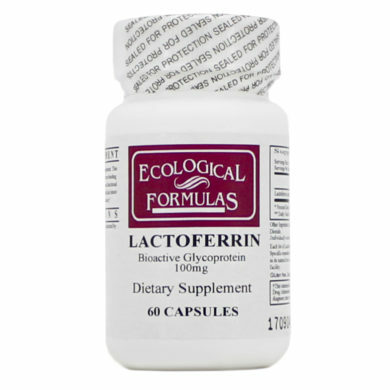 Among the numerous functional properties of Lactoferrin are the promotion of beneficial intestinal flora through naturally occurring microbial action.